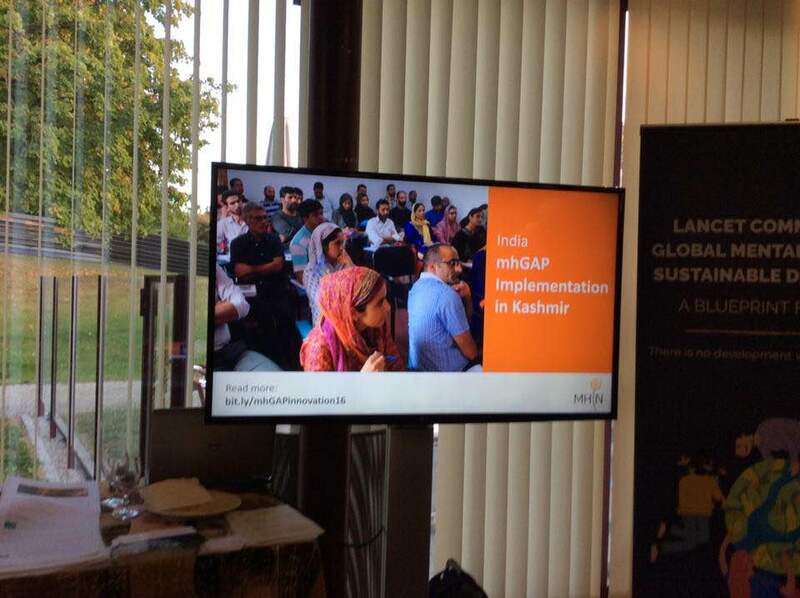 This page serves to showcase outputs from and multimedia coverage of the mhGAP Implementation in Kashmir innovation. 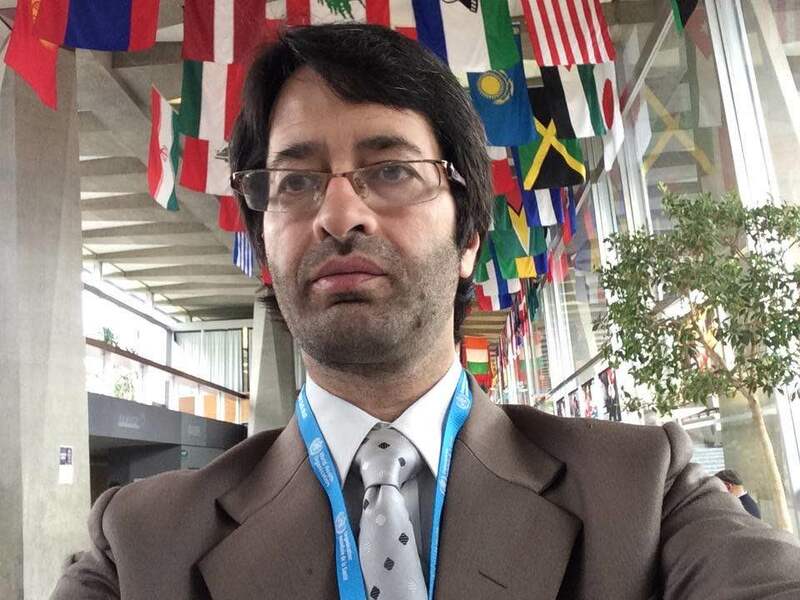 In partnership with the District Mental Health Program in Kashmir, the World Health Organization’s mhGAP framework – developed with the aims of training and capacity building to deliver services with mental, neurological, and substance use disorders in low and middle income countries – is being implemented to train health professionals from diverse specialties to reduce the treatment gap found in Kashmir and eventually decentralize the current mental health system. Further it seeks to take the mhGAP training program one step further by evaluating the training. 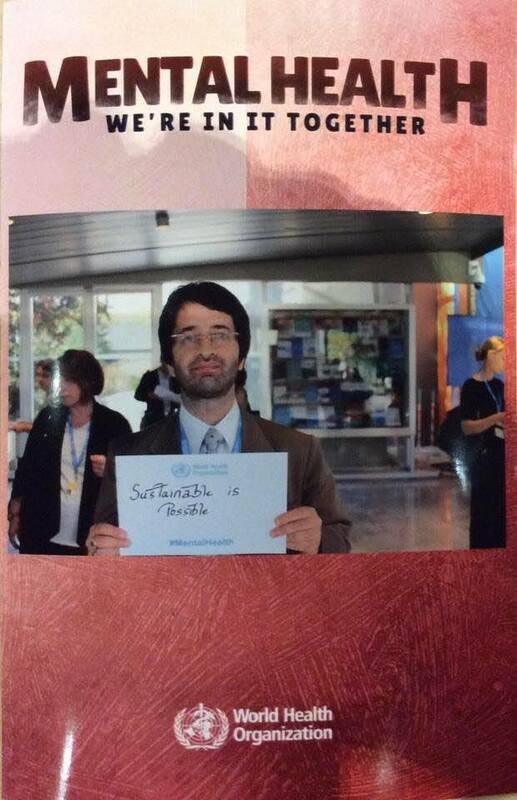 This element is an innovative feature, one that other mhGAP programs do not usually include. A two-week preliminary primary care training was conducted for 120 health professionals from all over Kashmir in September 2013. 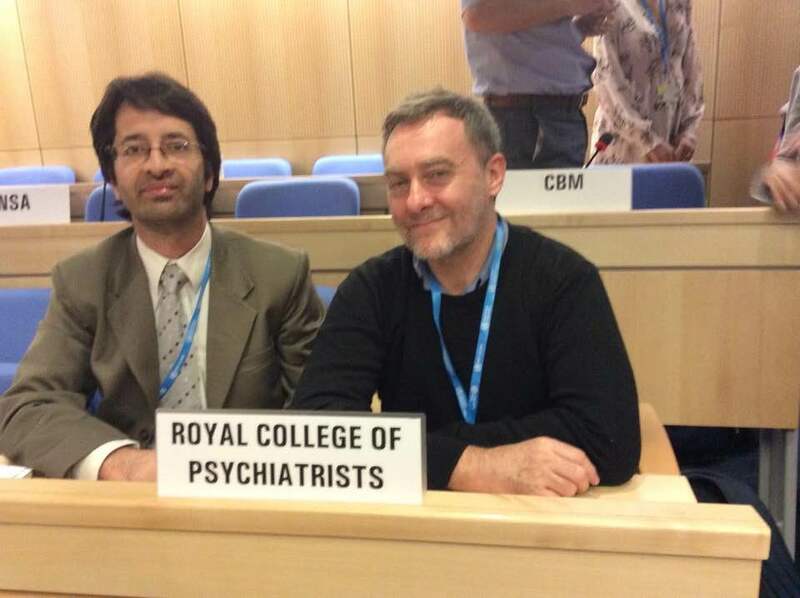 The training was delivered by a team of UK, Kashmiri and Dutch psychiatrists and psychologists who were recruited from the Royal College of Psychiatrists Volunteering and International Psychiatry Special Interest Group. The second phase was coordinated by the secondary care level to link primary and secondary levels of care effectively. This phase included new participants from secondary care and from the private sector. The training specifically focused on the child development modules of the mhGAP. Following a series of meetings over 2013-2014, a steering group was formed for development and implementation of the pilot project in the Ganderbal district. 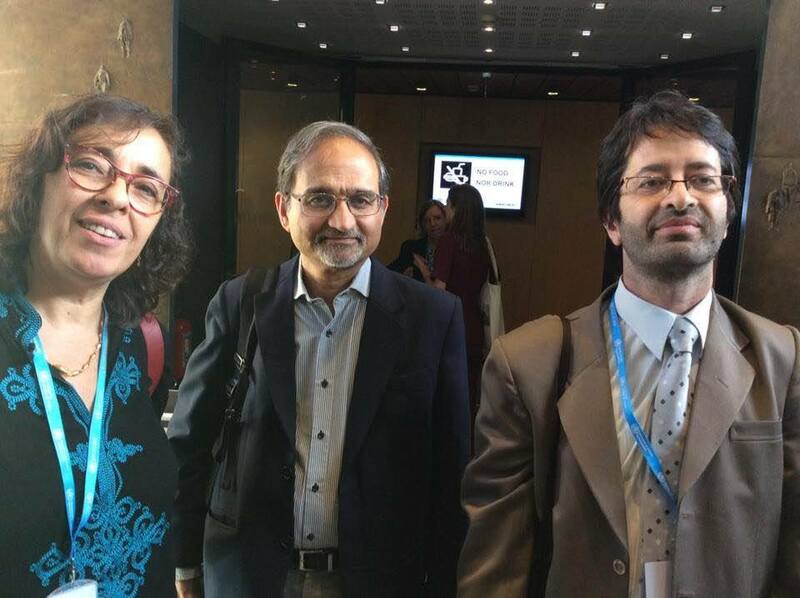 This steering group was essential in preparing an extensive background sketch for the implementation of the pilot. Training was repeated in August 2014 and focused on primary care physicians in Ganderbal district. The meeting was held with the Chief Medical Officer, the Block Medical Officer and medical officers of the Ganderbal district to establish a robust supervision, monitoring and evaluation system over the following year as per supervision and monitoring framework. The BMO and MO were identified as supervisors. The main image is a submission by Masood Hussain, a renowned Kashmiri artist. It depicts a praying woman's face and hands peeping through a lattice window - a symbolic image intertwined with the success of the project.